Cool Hotel is one of the most beautiful, modern and luxurious three star hotel in Ha Noi It is very close to cultural, business and commercial center, just only some munites to walk to Old quarter, The Opera House, Hoan Kiem lake, Trang Tien plaza, Vincom city tower, Lenin park... 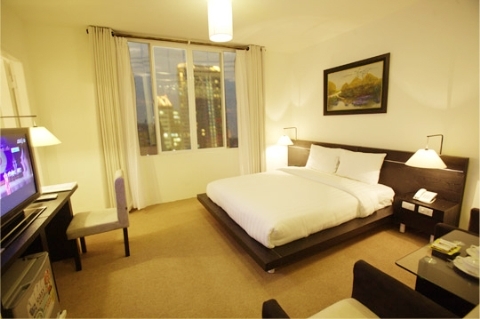 The Cool Hotel is an idea place for business and leisure traverlers. 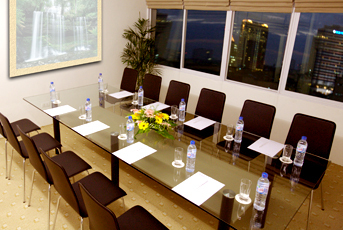 - Meeting room on 9¬th floor with international standard equipment meets all customers’ requests. An extensive range of cuisine is prepared by our talent Chef. 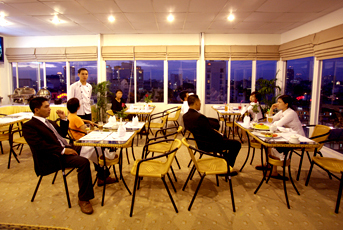 Guests will enjoy our wide range of beverages with panoramic view of Hanoi City in our Restaurant on the top of the Building. 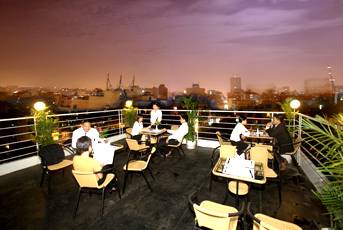 Bar and Restaurant: A large place for panoramic view of Hanoi city with various European, Asian, Vietnamese foods and beverage. We also offer a personal service, professional staff of hospitality. The Cool Hotel is an ideal place for your own selection! -Sofa and working table: The perfectly working and relaxing place. On the top most 10th floor of the building has a view of city with Western, Asian, Vietnamese Cuisine and dozens of International Cocktails to choose from.